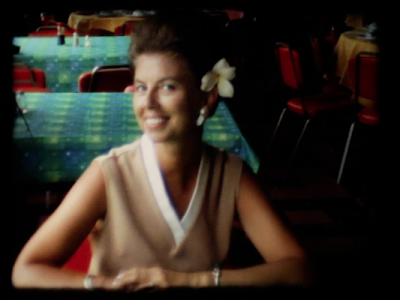 Last year I took on a personal project of digitizing my grandparent's 8mm home movies. 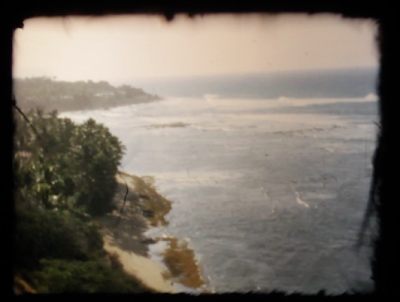 Ever since I finished, I've been meaning to edit the footage together into a series of vignettes and with the post-Christmas downtime I was able to cut one together tonight. 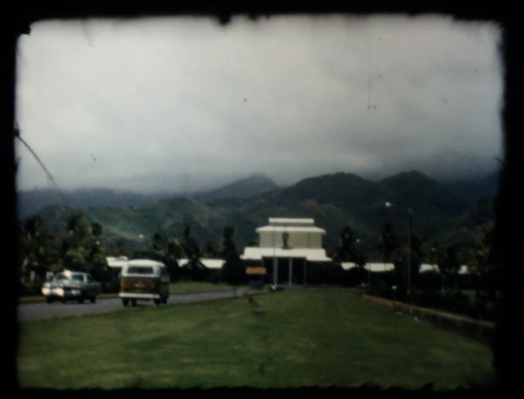 HAWAII 1972 from Kristen Hillier on Vimeo.